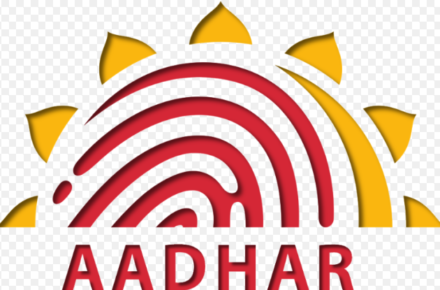 From next April, people applying for new driving licence or for renewal will have to mention the Aadhaar number. The road transport ministry, which has put a draft notification to include Aadhaar as the main proof of identity and address, will notify the new norm next month for its roll out. 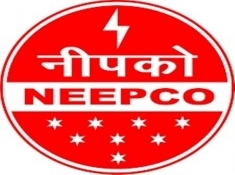 The North Eastern Electric Power Corporation (NEEPCO) said its two hydro-electric projects in Arunachal Pradesh are on the verge of completion and they would be commissioned next year. Commissioning of the 600 MW Kameng Hydro Electric Project and the 110 MW Pare Hydro Electric Project was delayed by about a couple of months due to floods and landslides. “The Pare Hydro Project is set to be commissioned by February end next year, while the Kameng project would take another two months,” NEEPCO Personnel Director S Borgohain said. Borgohain, General Manager P S Borthakur and other NEEPCO officials donated Rs 50 lakh to the Chief Minister’s Relief Fund of Arunachal Pradesh under its corporate social responsibility. India’s first Centre for Animal Law has been established at the city-based NALSAR University of Law. 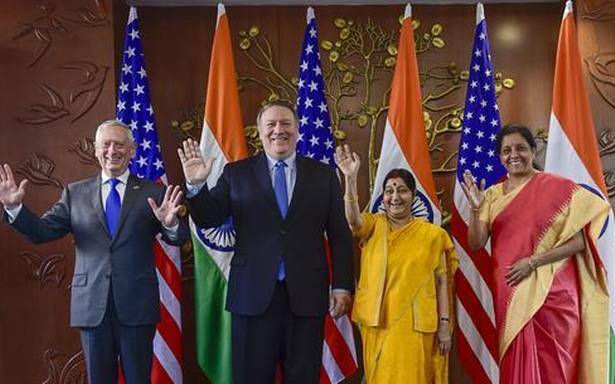 Union Minister for Women and Child Development Maneka Gandhi inaugurated the centre, according to a release issued by Humane Society International (HSI). Humane Society International, India will work with NALSAR University to steer and coordinate the activities of the centre, it said. Karnataka is looking to attract investments to the tune of Rs 31,000 crore from companies looking at research and development (R&D), and manufacturing of electric vehicles (EVs) in the state, at a time when the Centre is using a heavy hand to force automakers to switch to green technology. 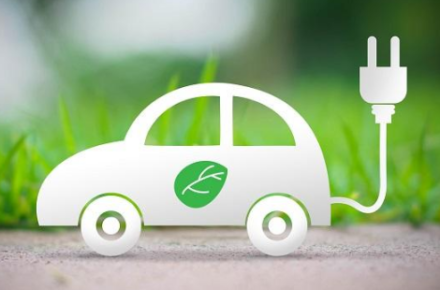 Karnataka is the first state to roll out an Electric Vehicle and Energy Storage Policy that looks not only at boosting sales of EVs, but also setting up charging infrastructure and special manufacturing zones. 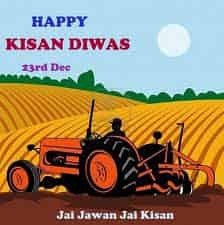 Prime Minister Narendra Modi’s birthday which falls on September 17 will be celebrated as Seva Diwas. People from across the country will be mobilised to participate in Clean India activities. 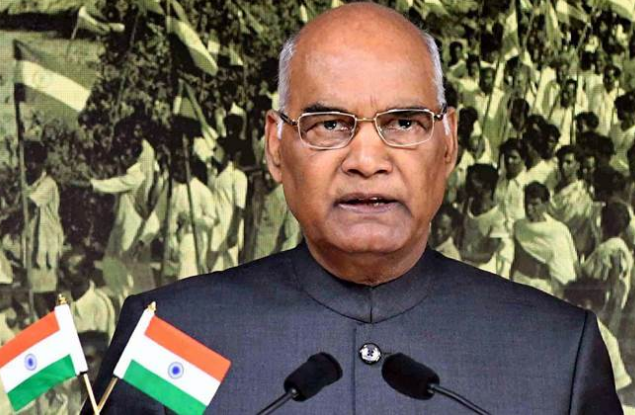 Multiple spots in India will witness an “accelerated campaign” to move the mission of Clean India forward as the Centre has planned a series of activities under “Swachhta Hi Seva” campaign to celebrate the third anniversary of Swachh Bharat. 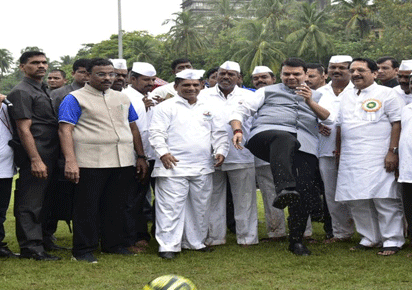 Maharashtra Chief Minister Devendra Fadnavis launched the ‘Maharashtra Mission 1 Million‘ initiative under which over 10 lakh students across the state will play football. 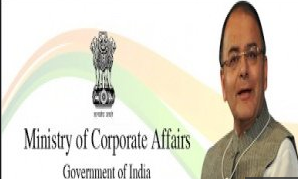 The Corporate Affairs Ministry and the Central Board of Direct Taxes (CBDT) have now signed a Memorandum of Understanding (MoU) for automatic sharing of data and information on a regular basis. The MoU will ensure that both MCA and CBDT have seamless PAN-CIN (corporate identity number) and PAN-DIN (Director Identity Number) linkage for regulatory purposes, an official release said. The MoU will also enable sharing of specific information such as Permanent Account Number (PAN) data in respect of corporates, income tax returns of corporates, financial statements filed with Registrar of Companies, returns of allotment of shares, audit reports and statement of financial transactions received from banks relating to corporates. 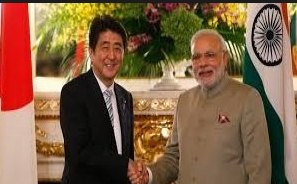 The Government of India signed a loan deal worth $76 million with Japan International Cooperation Agency (JICA), for a project to upgrade the environment management plan at Alang-Sosiya ship recycling yards. The total cost of the project will be $ 111 million, out of which $76 million will be provided as soft loan from JICA. Out of the remaining amount, $25 million as taxes and fees will be borne by Government of Gujarat and the balance $10 million will be shared by Ministry of Shipping & Government of Gujarat. The project will be executed by Gujarat Maritime Board (GMB) and is likely to be completed by 2022. This project will help the Alang-Sosia ship-recycling yards to comply with international safety & environmental regulations. This will attract more business at the recycling facilities at Alang, thereby further consolidating India’s share in the global ship-recycling industry. This project will also help in safeguarding the marine and coastal environment. The use of advanced decontamination technology will rule out the possibility of fire accidents in oil and chemical tankers, thereby ensuring workers safety. 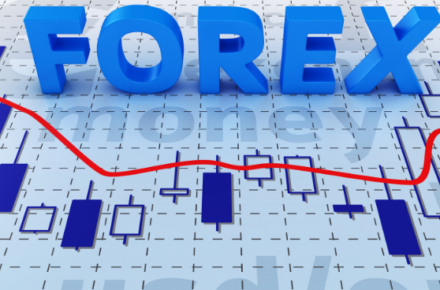 Four years after a currency crisis singed Indian financial assets, the country’s foreign exchange reserves have surged to a record $400 billion, up 45% from the trough, bolstering the hope that there’s enough cushion to face any headwinds originating in global markets. India now ranks eighth in foreign exchange reserves in a list that’s headed by China and Japan. 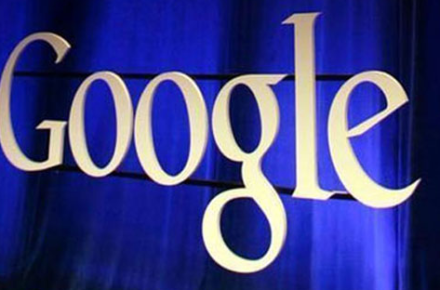 Tech giant Google is slated to unveil a digital payment service in India that has been developed for the local market. 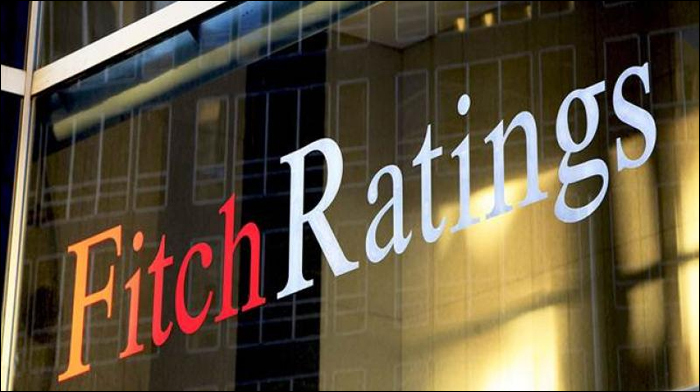 In July, National Payments Corporation of India (NPCI) had said Google had completed the testing of its UPI payment service and was awaiting Reserve Bank of India’s approval to launch its service in the country. According to reports, Google is looking at launching a payment service ‘Google Tez’ (Tez means fast in Hindi), which will include support for Unified Payments Interface (UPI) as well as mobile wallets like Paytm and MobiKwik. Tech majors like WhatsApp and Facebook are also engaged in dialogue with the NPCI to provide UPI-enabled payment on their platforms. UPI allows consumers to transfer money from one bank to another using a virtual address. There is no need of account number, IFSC code or MMID to carry out the transfer. 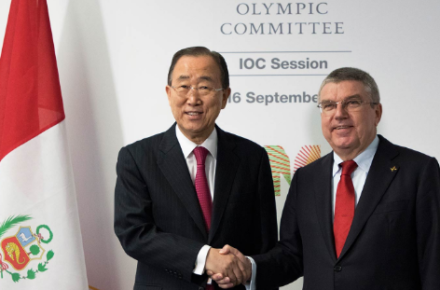 Former United Nations secretary general Ban Ki-moon has been elected chair of the International Olympic Committee’s ethics commission. The South Korean, who served as leader in the UN from 2007 through 2016, will take over for Youssoupha Ndiaye. 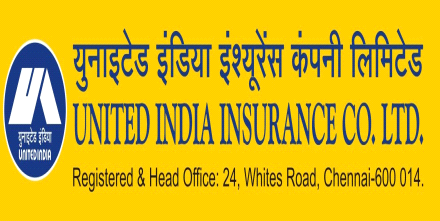 The Union government has appointed M Nagaraja Sharma as the chairman and managing director of United India Insurance (UII). Sharma, currently the director and general manager of UII, is likely to assume the charge of his new post. His retirement is due in May next year. The post of chairman and MD was vacant after the retirement of Milind Kharat a few months ago. Sports Ministry has announced 50 thousand rupees per month stipend to the elite athletes preparing for Tokyo Olympic, Asian Games and Common Wealth Games to meet their pocket expenses. 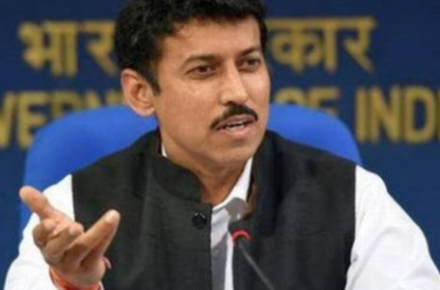 The announcement was made by Sports Minister Col. Rajyavardhan Rathore. 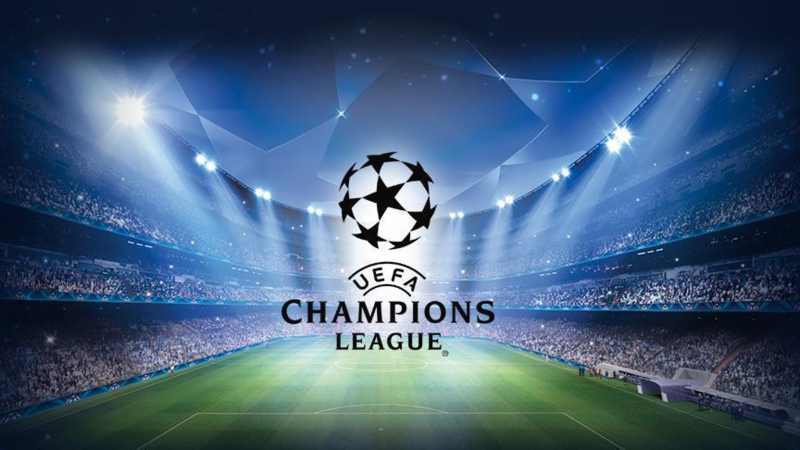 He said the Centre is committed to providing all resources to champions. 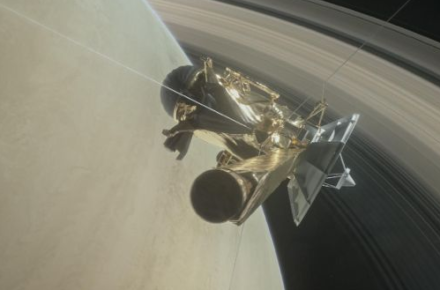 NASA’s Cassini spacecraft made its dramatic ‘death plunge’ into Saturn’s atmosphere, ending an epic 20-year space journey. 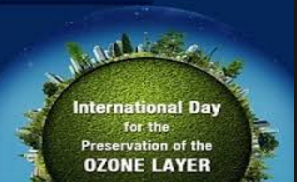 World Ozone day, the International Day for the preservation of the Ozone Layer is being observed. The day marks the commemoration of the date of signing of the Montreal Protocol in 1987 on substances that deplete the Ozone layer. 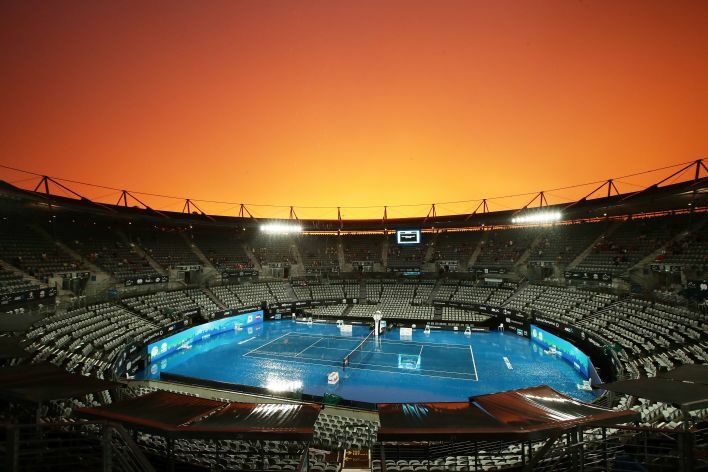 It is mainly intended to spread awareness of the depletion of the Ozone Layer and search for solutions to preserve it. This year, the theme for the Day is ‘Caring for all life under the sun‘. The Ozone layer is a fragile shield of gas which protects the Earth from the harmful ultraviolet radiation of the sun and thus helping preserve life on the planet. Substances like Chlorofluorocarbons, halons, Carbontetrachloride are responsible for ozone layer depletion. 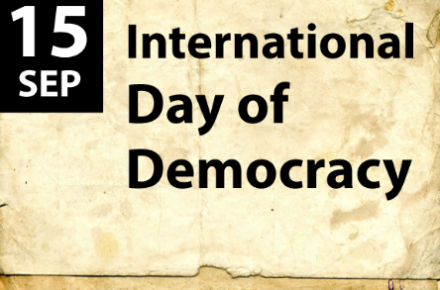 The International Day of Democracy is observed on September 15th across the world. The theme of the year 2017 is Democracy and Conflict prevention.